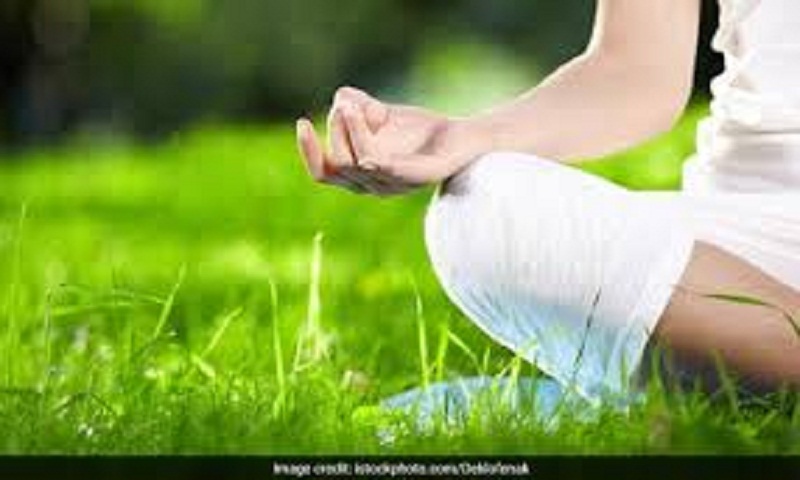 Yoga is a great healer and contributor to improving strength, flexibility, and endurance, but wrong yoga poses can make your daily life difficult instead of easy, say experts. Minakshi Fullara, Chief Consultant, Physiotherapy, Aakash Healthcare, said overdoing it or doing it in the wrong manner can lead to acute injuries, chronic pain, overuse strain and a hamstring pull. So, always consider postural alignment, biomechanical stresses on joints and soft tissues and functional anatomical position while practising any yogic asana. Wrist injuries are other most common things to happen when the certain posture of yoga demand support from the wrist. Rotator cuff injuries are common to occur if the biomechanical alignment is not appropriate while practising body weight on arms, resulting in excessive strain on rotator cuff muscles and thus, affecting shoulder dynamics. To avoid these injuries: Get yourself assessed thoroughly by a physical therapist for your flexibility, core strength, joint mobility and learn properly before performing; respond to your body, if it signals to pain or stress. *Yoga expert Deepak Jha has also pointed out a few health problems that you might face if you are performing certain yoga pose wrongly. * Backaches and slip disc: Yoga poses like Bharadvajasana, Bitilasana, Marjaryasana and much other yoga poses help you ease your back pain and back problems. If done incorrectly, it can create reverse effect. * Ankle sprain: Yoga poses like Ardha Chandrasana, Malasana and Supta Virasana put pressure on your ankles. If done in an incorrect manner, they can injure your ankles severely. * Stiff neck, sprain and pain in the neck: Yoga asanas like Setu Bandha Sarvangasana, Matsyasana, Eka Pada Rajakapotasana II and Kapotasana require the involvement of neck. These poses require you to bend and twist your neck and if you make a mistake while practising these, you can suffer from a stiff neck and sprain and pain in the neck. Report The Indian Express.